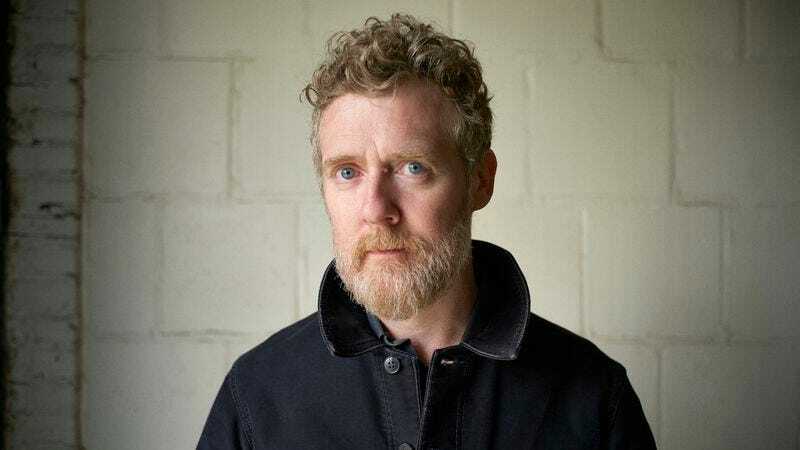 Glen Hansard gets around. The Swell Season and Frames frontman has hung out with everyone from Bono to The Boss to Barack Obama, but now he’s getting down with Wilco—or at least the Wilco loft. In the exclusive clip below, Hansard takes advantage of Jeff Tweedy and company’s Chicago workspace to play a track off his new solo record, Didn’t He Ramble. Directed by Myles O’Reilly, the clip for “Her Mercy” is really a behind-the-scenes look at the making of Ramble, which was recorded in part at the loft. Didn’t He Ramble is out today, September 18. Hansard is touring this fall, and all his upcoming dates are below.